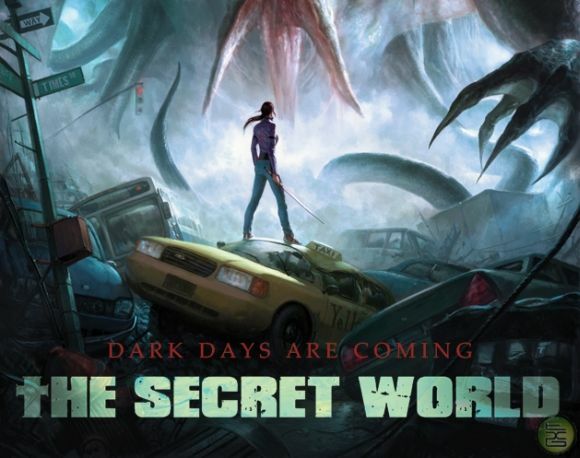 One million gamers have registered for "The Secret World" beta tests, Funcom have announced. The number of registered gamers has broken previous beta records, including Funcom's previous MMO Age of Conan: Hyborian Adventures. Funcom SVP of Sales & Marketing, Morten Larssen says that "combining this positive number with the excellent feedback we have received from both beta testers and the press that have played the game, make us very optimistic for a successful launch." The 11th May saw the first of several Beta Weekends, where registered gamers got to sample content and gameplay which will be featured in the game on it's 19th June release date. More content will be added on each of these weekends. #MyPS4Life - My time on the PS4!